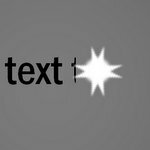 Learn to create sparkling animated text effect in PowerPoint. 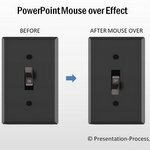 Follow our simple step by step instructions to create this interesting effect for your business presentations. You can use this effect for title animation or to highlight an important quote in a presentation. Let us learn to create the effect in a step by step way. The two shapes we will use to create the sparkling star are – 4 Point Star and Oval. Click on both the shapes, go to Shape Effects> Soft Edges and apply an edge of 2.5 pts. The soft edges to the shapes make the sparkle more convincing. Make a copy of the 4 point star. Select both the stars and the circle while holding the ‘Shift’ tab.Go to custom animation pane. Apply ‘Right’ motion path to the shapes. 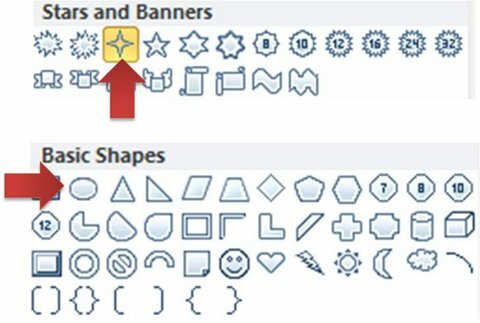 Select the shapes again and add ‘Spin’ animation to them. 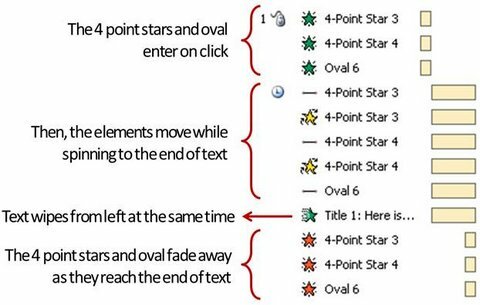 Apply clockwise animation to one star and apply anti-clockwise animation to the other star. Stack up all the three shapes. Add a ‘Fade’ exit animation after the motion path. Finally, add ‘Wipe’ animation from ‘Left’ to the text you want to sparkle. Your slide should look like this once the effect is added to the star and oval shapes. The last step is to ensure that the “Start” points and the timings of the animation are in order. 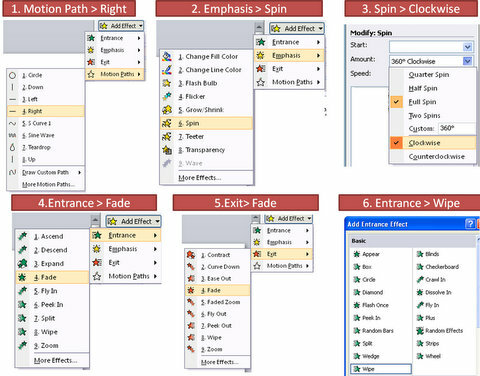 Here is a screen shot of the animation pane with relevant explanation. The result is the sparkling text animation in PowerPoint you saw at the beginning of the article. Here is a related animation effect you can create called Light sweep animation. You can use this to highlight pictures or text in your presentation. Instead of creating such animations every time from scratch, you can save the sparkling star animation as an animated design element. Imagine the convenience of having access to a number of such useful design elements you can pick and stick to your slides at a moment’s notice. Imagine the amount of time you will save when you can access a library of animated templates for your business presentations. We are happy to bring you the convenience of 630+ professionally custom animated templates in PowerPoint for busy business presenters like you. You just need to choose the graphic, model or concept that matches your thought and replace the sample text with your own text. 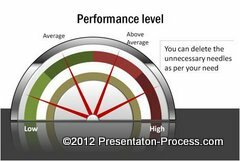 Your animated business slide gets ready in no time. Creating high quality animated slides has never been easier. 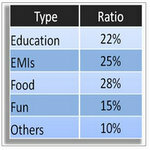 Here is an example showing a photo with related text with an interesting effect from the Animated templates pack. 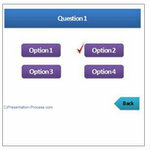 All the above examples are taken from our ‘750+ Advanced Animated Templates for PowerPoint’. Why waste time animating your graphics and concepts from scratch when you can invest the time honing your content instead? Please browse through our advanced animated templates collection to see how the pack changes the way you create your business presentations forever.